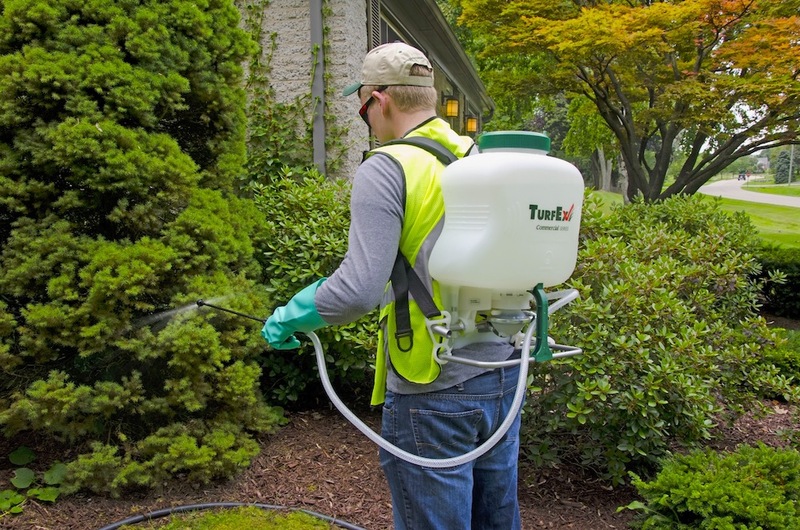 We’ve seen firsthand the impact nasty pests, bugs and some weeds and grasses can have on our outdoor living spaces. So we’ve teamed up with a leading Western Australian herbicide and pesticide supplier to deliver a range of cost effective, targeted treatments that will rid your garden of unwanted pests and bugs. Together we’ll keep your outdoor spaces not only looking good, but safe for you, your family and pets. Nutrition for hedges is really important because we trim these trees often to keep their shape. Trimming removes energy from the plant so good nutrition gives them the drive to put on new growth as regularly as we remove it. However we don’t want them to grow too quickly once they are established, otherwise they can become a lot of work. We fertilize at half the suggested rates for hedges and one of the balanced general purpose fertilizers will do the job adequately. Watering is also important particularly when getting hedges established. Even watering during this period will result in a fuller hedge in a quicker time frame. Once established though, we suggest keeping the hedge a little on the dry side as this will slow the growth rate a little and result in less maintenance.